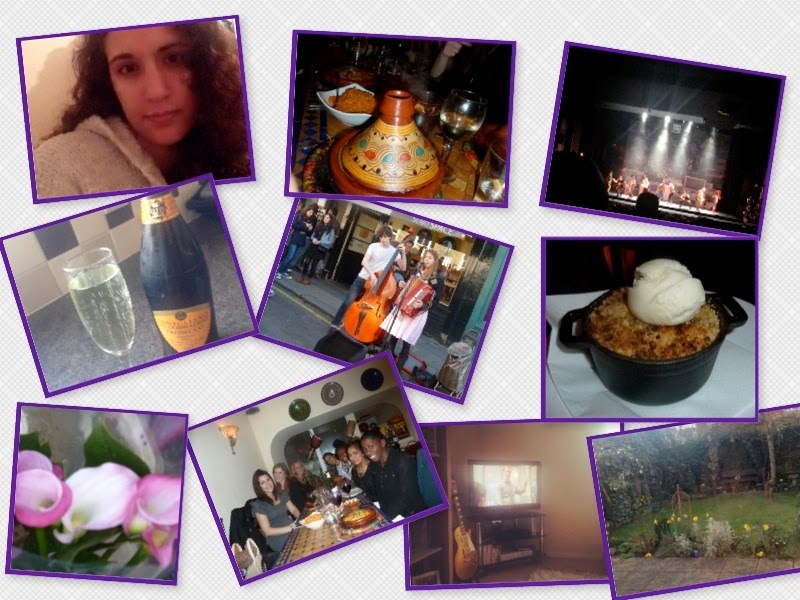 March seems to have flown by but what a fab month. Here's an overview of some of the things I got up to. Trainers to tagines,TV catch ups and chilled weekends back home.